With kids already back in school, it’s easy to get lost in the excitement. We’re buying new clothes, backpacks, books and school supplies to make sure our kids are completely prepared for school. However what often slips the minds of many parents is the importance of an annual eye exam! Did you know that 80% of a child’s learning in school is done visually? Eye and vision health affect every child’s learning. In fact, many perceived learning disabilities, attention issues and behavioural problems are often vision problems in disguise. Undiagnosed vision problems can affect a child’s performance not only in the classroom, but also in sports and can cause your child to struggle both academically and socially. But aren’t vision screenings at school good enough? This is a question we hear a lot. Unfortunately vision screenings performed by a school nurse or by your child’s pediatrician is not equivalent to a comprehensive eye exam. These vision screenings are designed to alert parents to the possibility of a potential vision problem. However they should not replace a proper visit to an eye doctor. Vision screenings are helpful, but they can, and often do, miss serious vision-related problems that an eye doctor would catch. Because eye exams for children are so important, OHIP (Ontario Health Insurance Plan) covers a yearly comprehensive eye exam for every child in Ontario. Experts recommend having an infant’s first eye exam between 6 and 9 months of age and then yearly afterwards in order to ensure proper development and optimal learning. There are many objective measurements that allow us to check the vision and health of your child’s eyes. They do not need to be able to communicate with us during the exam. So this year when you’re checking off all the things you need to get your kids while they’re back in school, make sure you have them visit the eye doctor! 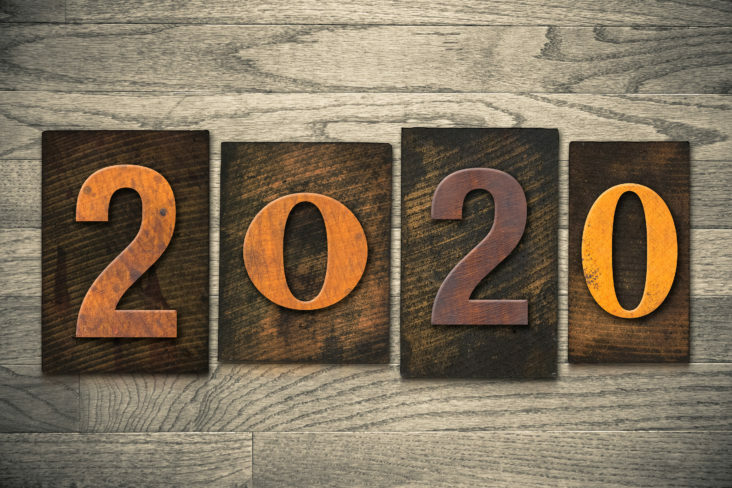 Jul 15 Comments Off on What Does 20/20 Vision Mean? Have you ever wondered what it means when someone says you have “20/20 vision”? You’re definitely not alone! This is one of the most common questions we get asked on a daily basis, so I’ll explain what it means. 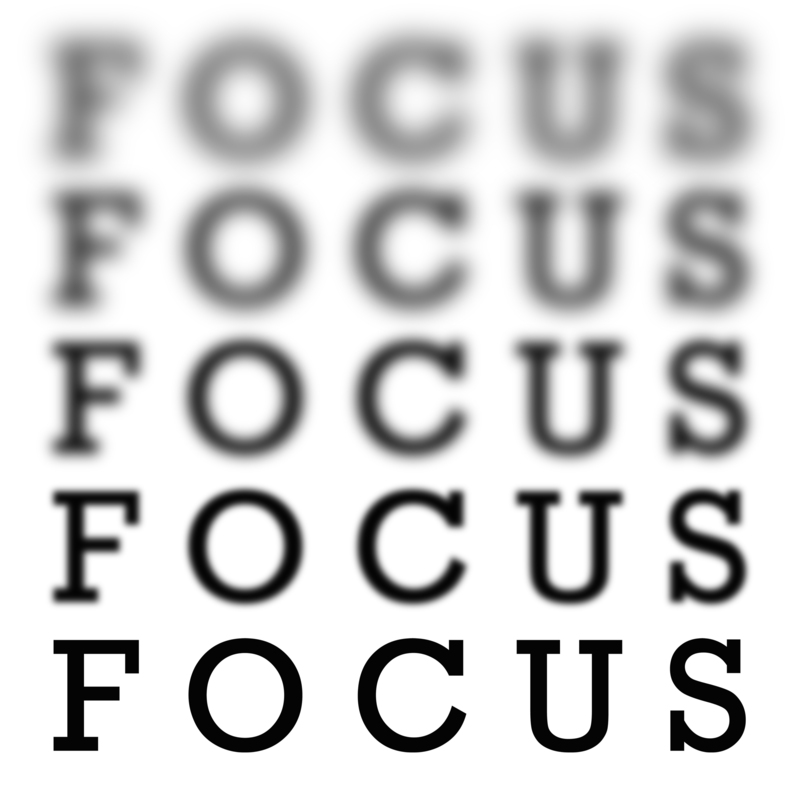 20/20 vision is a common term used to describe normal visual acuity or clarity of vision. It is determined by testing a person’s vision at a distance of 20 feet away from a visual target of a specific size. So if someone has 20/20 vision, it means that they are able to see a specific target 20 feet away in the distance. How does your eye doctor determine if you have 20/20 vision? Ever notice those strange mirrors and projectors in the eye exam room? They’re not for wacky decoration! These mirrors are used to “extend” the length of the room to simulate a distance of 20 feet for this type of vision testing. The instruments project the eye chart onto a wall and then the image is bounced off mirrors to be visible directly in front of you. This makes things seem 20 feet away, rather than the actual length of the exam room (which is usually only ten feet long). It is important to have regular eye check ups even if you feel your vision is good or if you think you are not having difficulty seeing. Most eye diseases begin with little or no visual symptoms at all, so waiting until something feels wrong can have consequences on your vision health. The earlier your eye doctor is able to detect these problems, the better the outcome will be – and the better the chances of your eyes remaining healthy. A regular eye exam can also give your eye doctor insight into your overall systemic health, and a comprehensive eye exam can pick up health problems such as diabetes, high blood pressure, anemia, stroke, and brain lesions. So while it may feel like no big deal to skip that annual eye exam, make sure to keep your appointment and get checked out. Don’t neglect your eyes – they can be the first line of defense for disease detection! There’s an age-old saying that the eyes are the windows to a person’s soul. While it may not be a literal window into the soul itself, the pupil (the opening in the centre of your eye) does allow an eye doctor a glimpse into the internal structures of your body. So how come your doctor always wants to dilate your eyes? 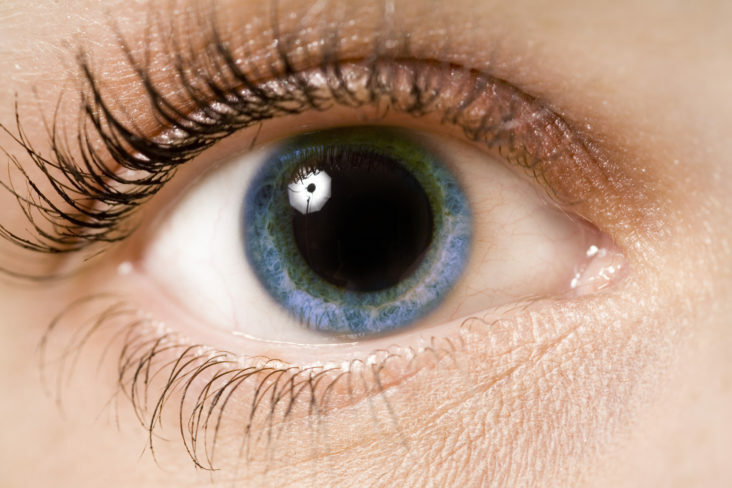 When dilated, the pupil widens and allows your eye doctor to see more than is possible in a normal eye exam, like a better view of the optic nerve, retina, arteries, veins and the macula. A dilated eye exam allows your eye doctor to diagnose common systemic conditions and eye diseases. Many systemic conditions such as diabetes, high blood pressure and elevated intracranial pressure are often first diagnosed at an eye exam because of signs visible inside the eye. This is why eye doctors often want to dilate your eyes so that they can make sure there is no early evidence of these conditions. As annoying as the effects of dilated eyes can be, this only lasts a few hours and is worth the results that a truly comprehensive eye exam can provide. A chart explaining diabetic retinopathy – visible with a comprehensive eye exam. What are the Benefits of a Retinal Photo? Just like any photograph, a retinal photo captures a moment in time. The reason this is so helpful is because a photo can be used as a point of comparison for future examinations. Photos can be used in a side-by-side comparison every year to detect and monitor subtle (early) changes that may be occurring in your eyes. Retinal photographs are also an invaluable educational tool that can help your eye doctor to better explain the state of your health and wellbeing. By reviewing your images with your doctor, they can point out changes or areas to observe and also explain treatment options. 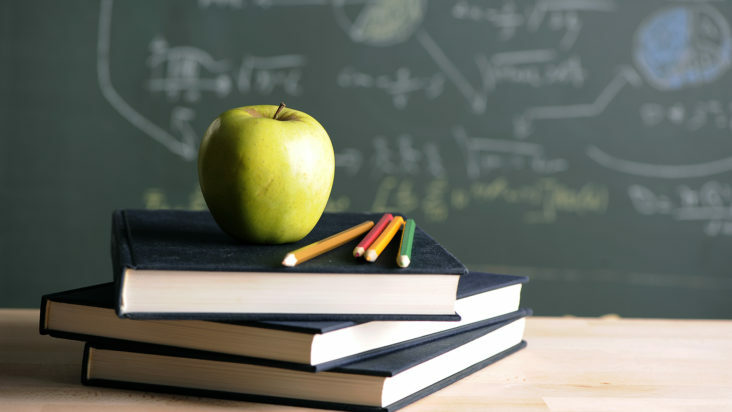 Another age-old saying is that knowledge is power, so the more educated you are about eye health, the better you’ll understand what is being recommended to you and why it’s important. 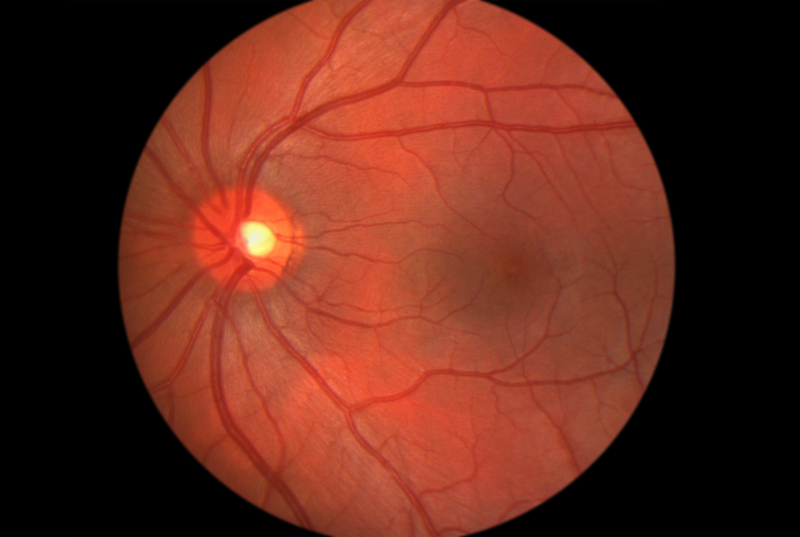 The view inside of an eye – you can see the retina, optic nerve and macula in this retinal photo. © 2016 YONGE & COLLEGE OPTOMETRY, All rights reserved.